Semola (durum wheat) is the star of this concept, prepared by combining traditional grains with new recipes and modern equipment and technique; all served authentically ‘al dente’. 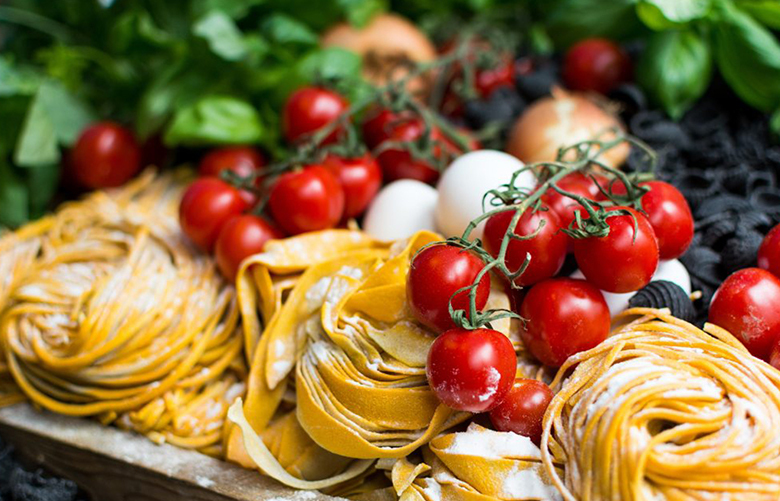 Example dishes include taglioni, butter and asparagus, plin filled with beer marinated lamb shank and gnocchi with sausage ragu and lemon zest. Italian craft brewer Baladin offers beer in each Italian Alley arch with an IPA or pale ale to complement the dishes. Semola offers a 10% discount when a Camden Card is presented.